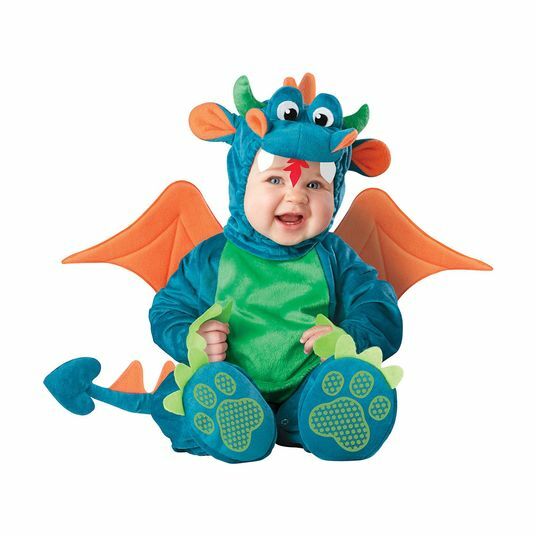 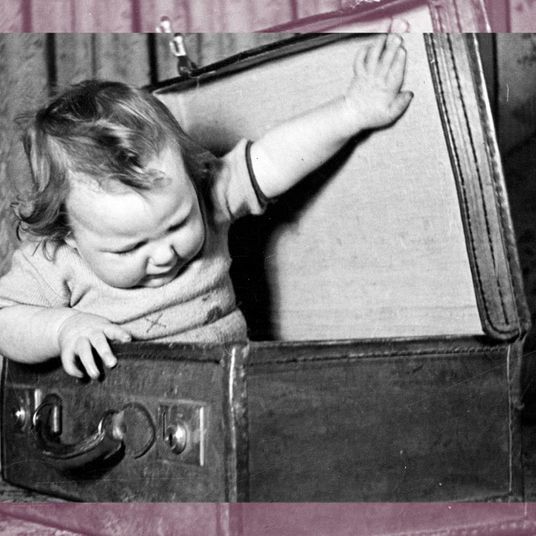 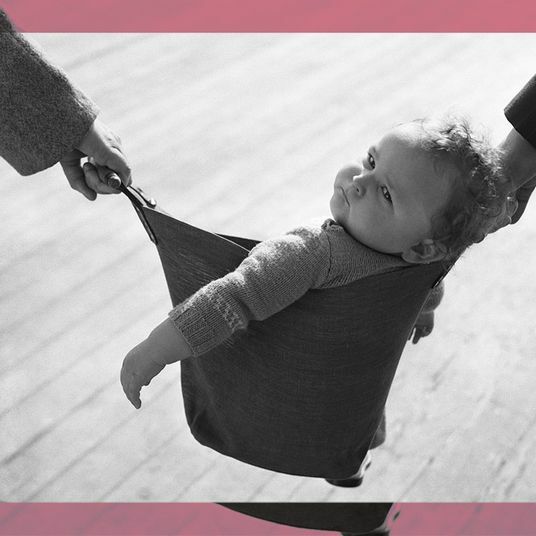 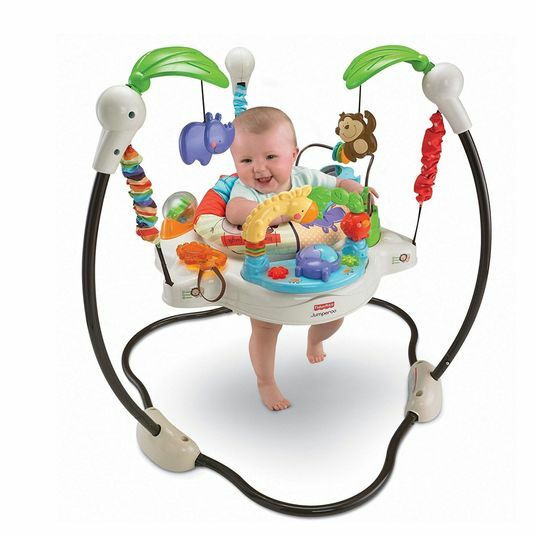 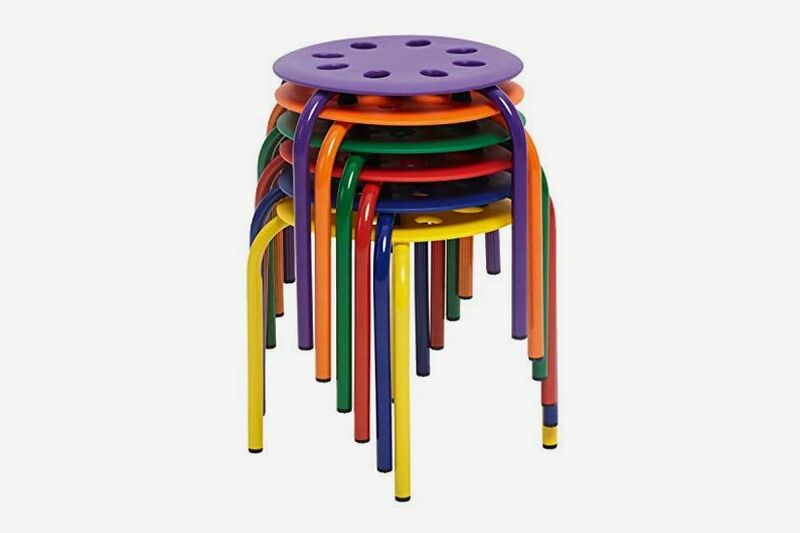 Though they may be diminutive in size, children’s décor items tend to be pricey. 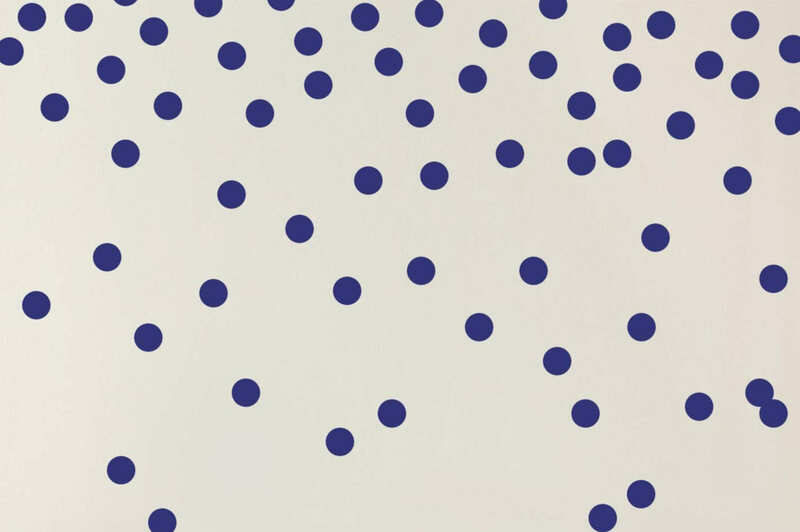 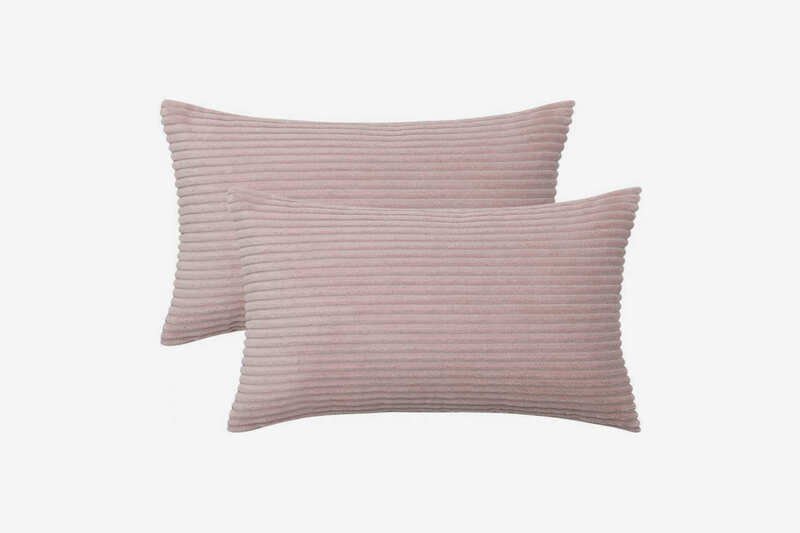 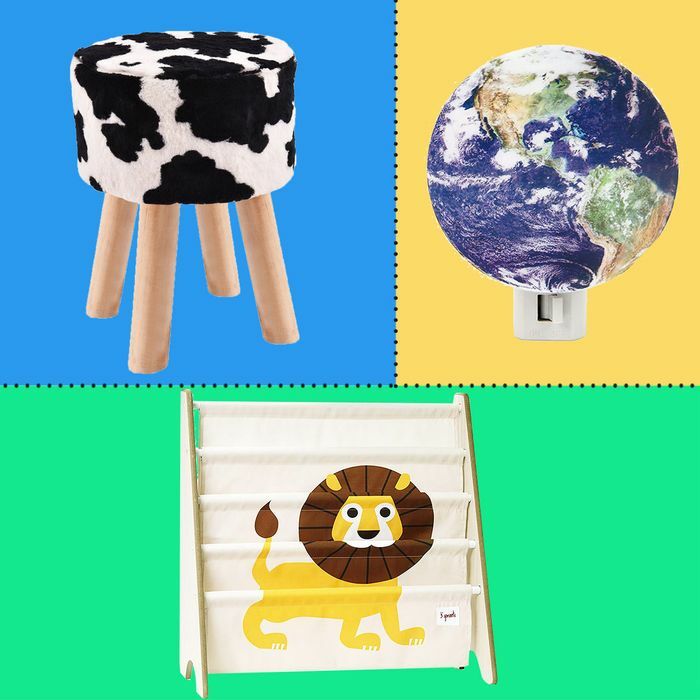 Luckily, Amazon is a treasure trove of relatively inexpensive but still handsome and well-made decorations of all stripes: Denmark-made mobiles, velvet child-sized sofas, and sweet, under-$10 night-lights. 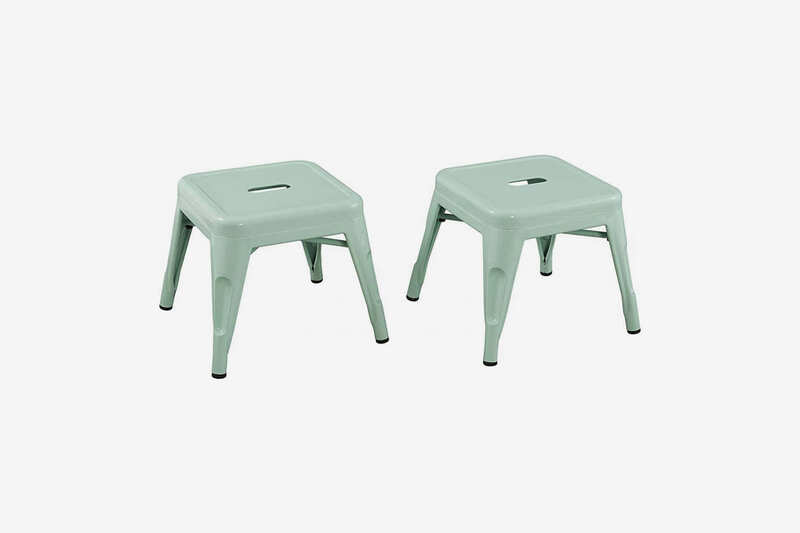 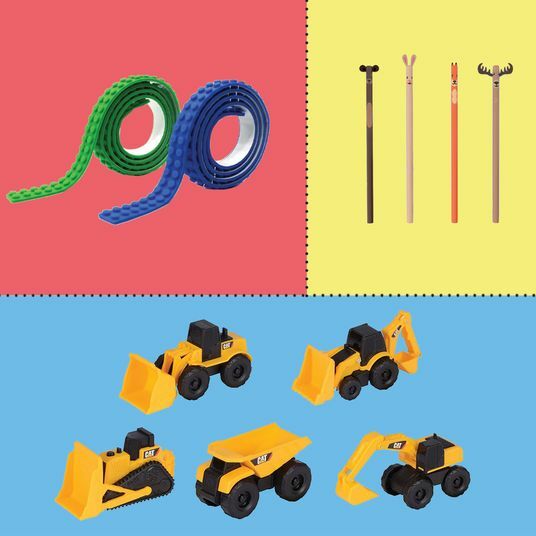 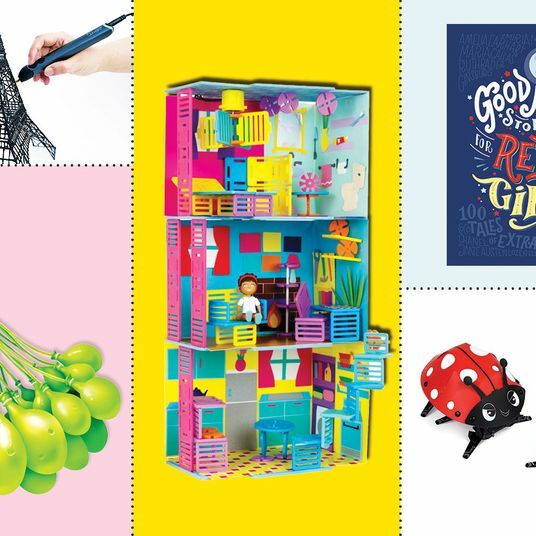 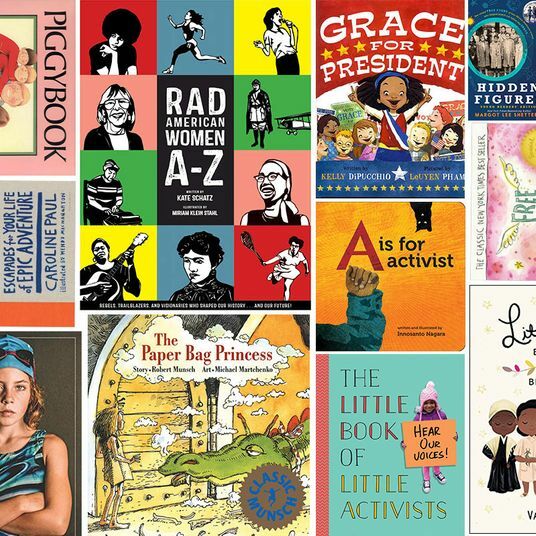 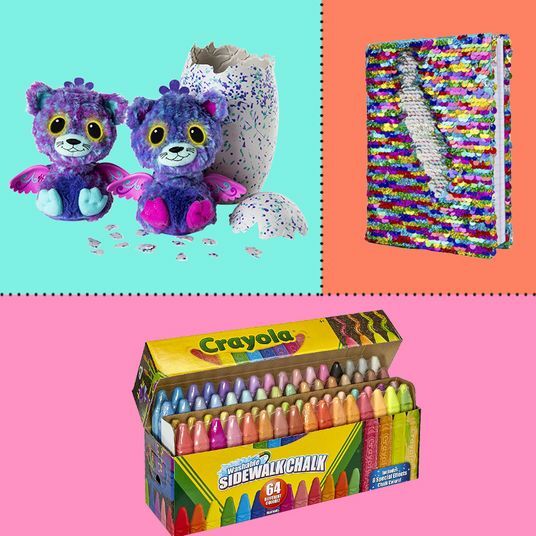 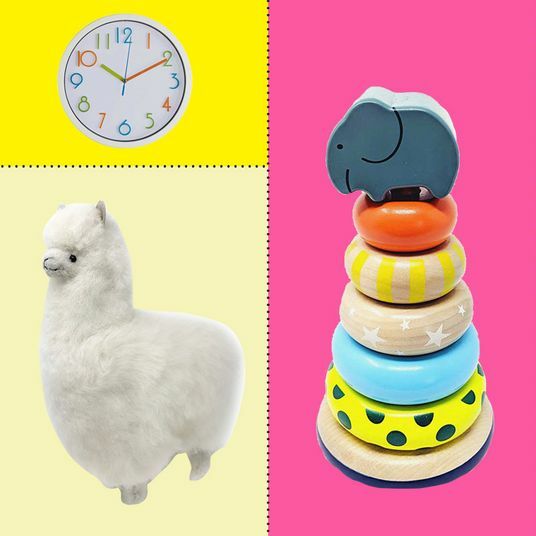 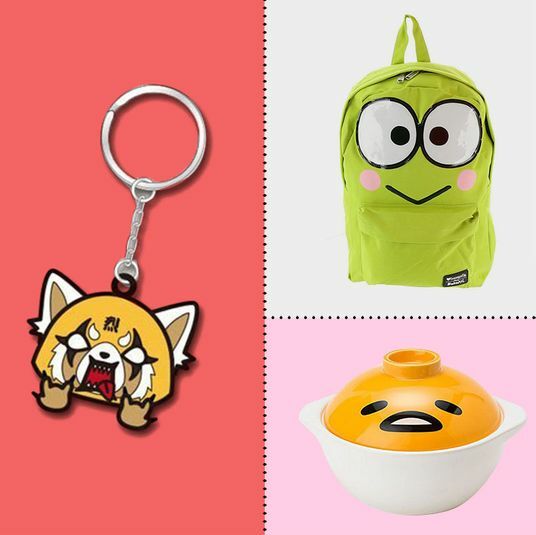 Below, a bevy of charming items to decorate your kid’s room on the cheap. 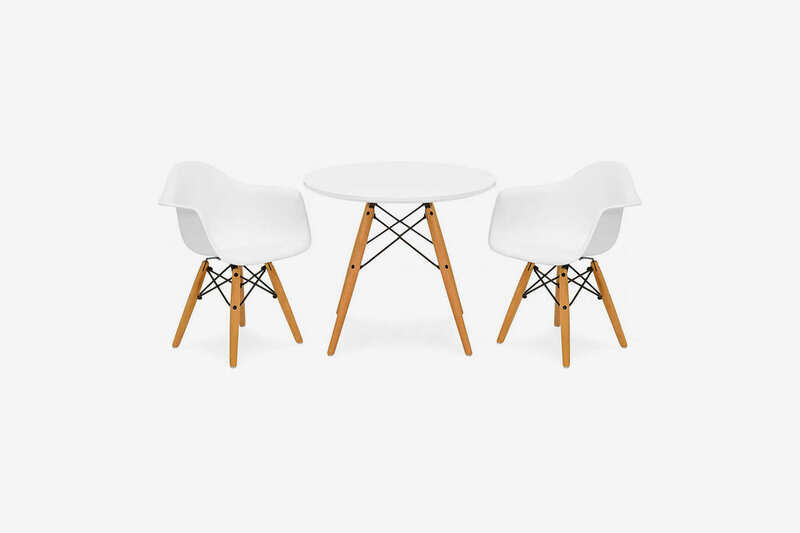 For the little Eames aficionado. 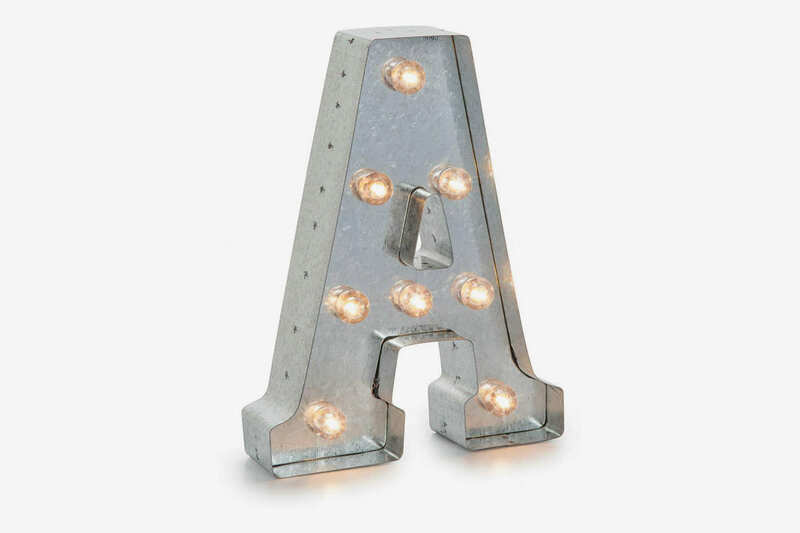 A personalized, light-up marquee letter. 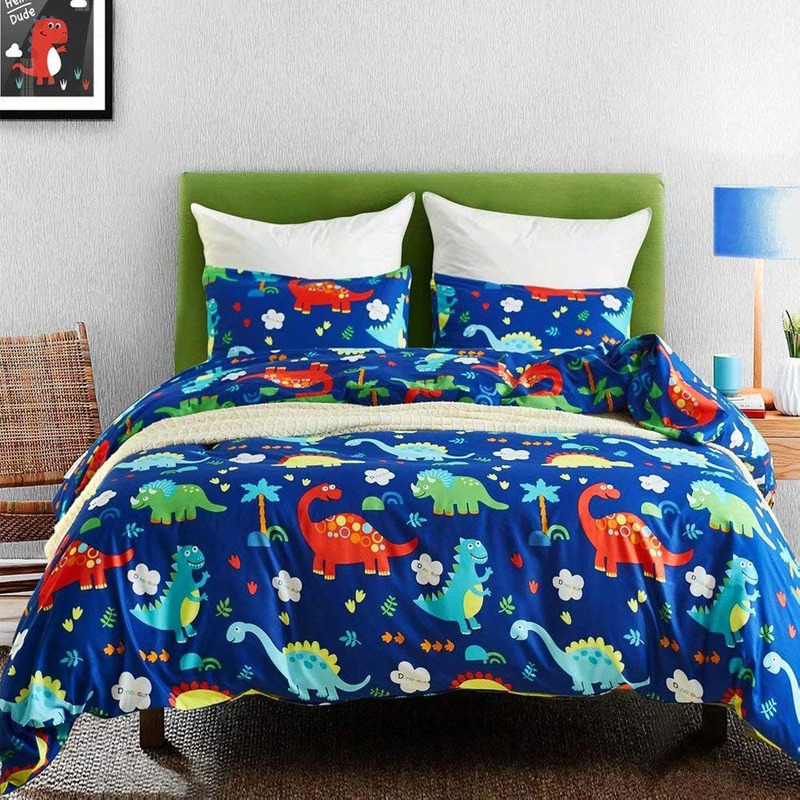 A cute cartoon-dinosaur-printed duvet set. 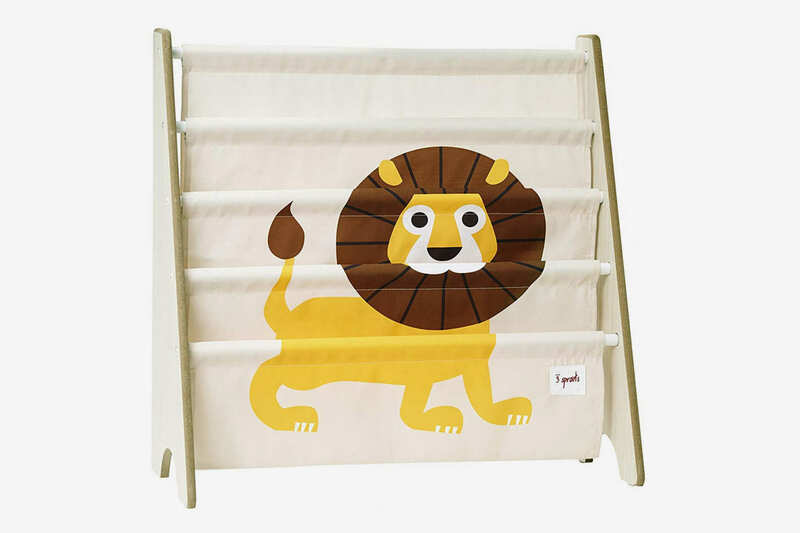 A canopy to make a twin bed worthy of a princess. 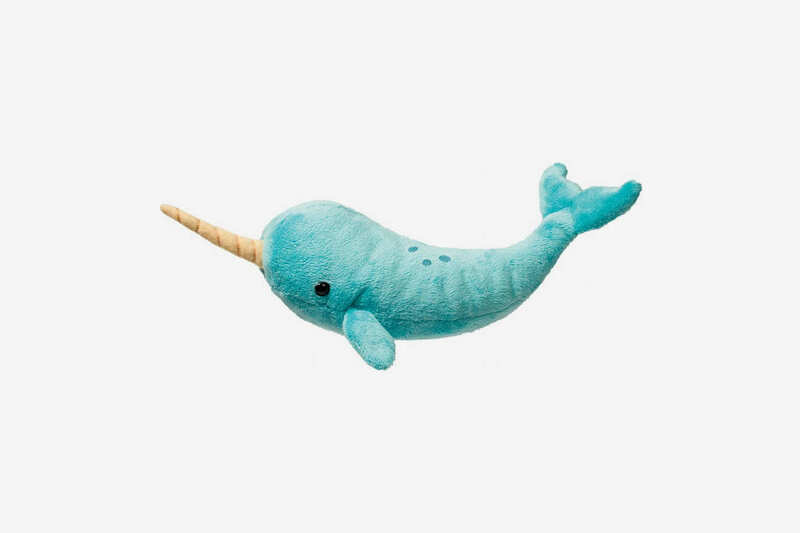 Narwhals are all the rage. 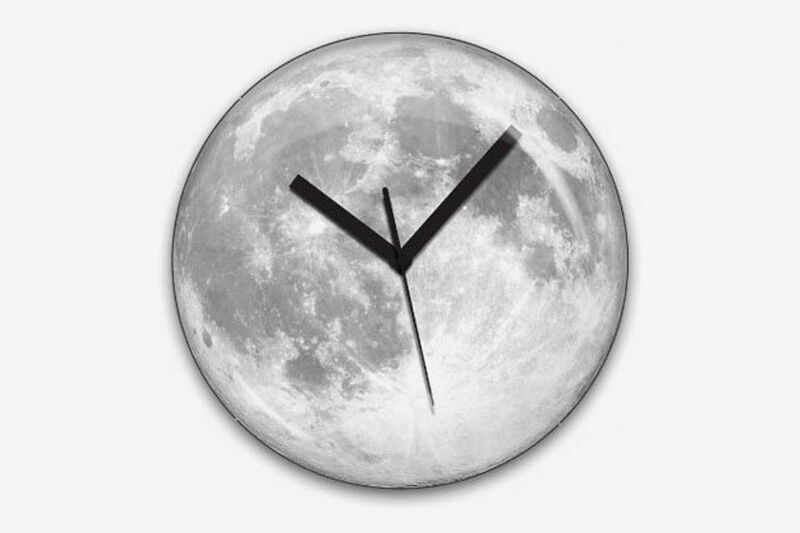 And a pretty moon wall clock! 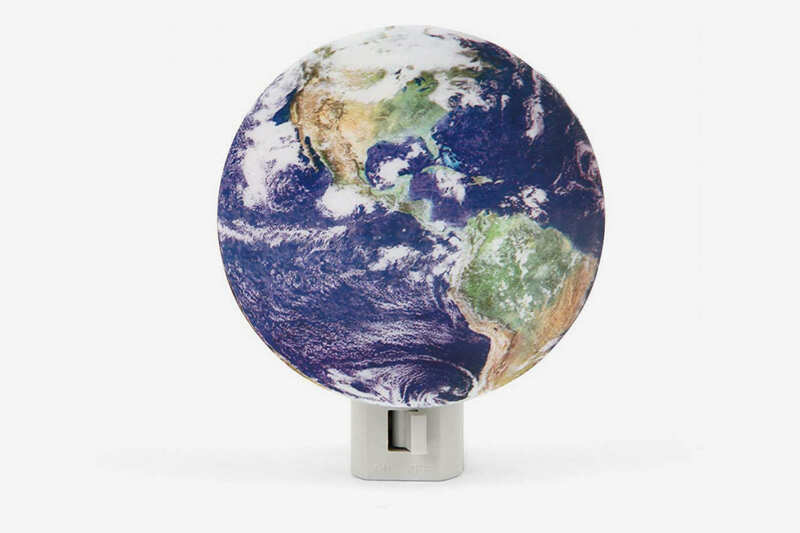 And a night-light for the kid who is too cool for night-lights. 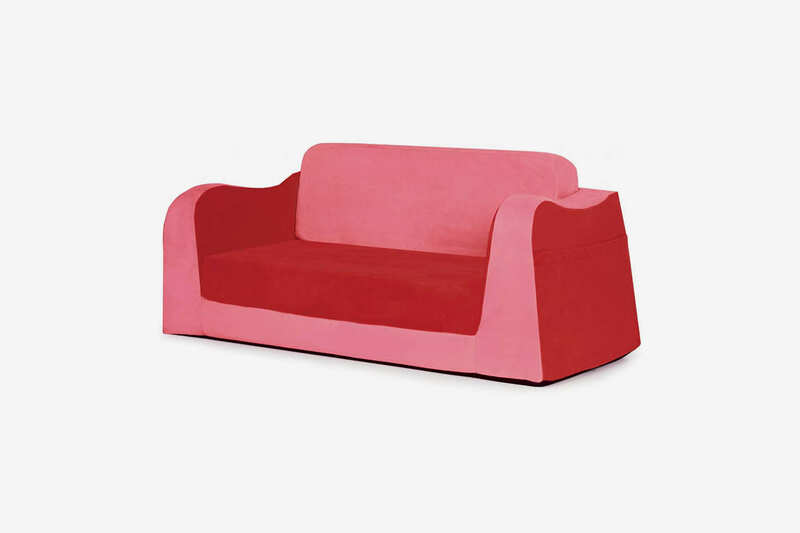 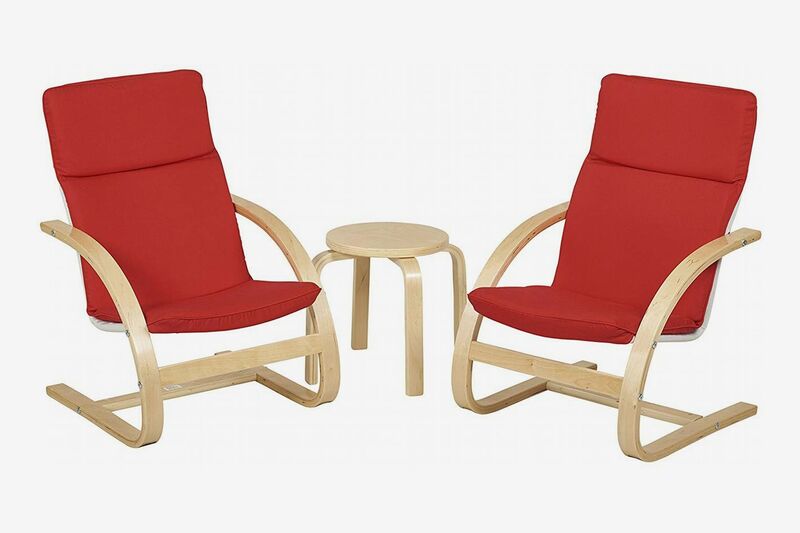 This charming little sofa for children also comes in avocado green and a vibrant blue. 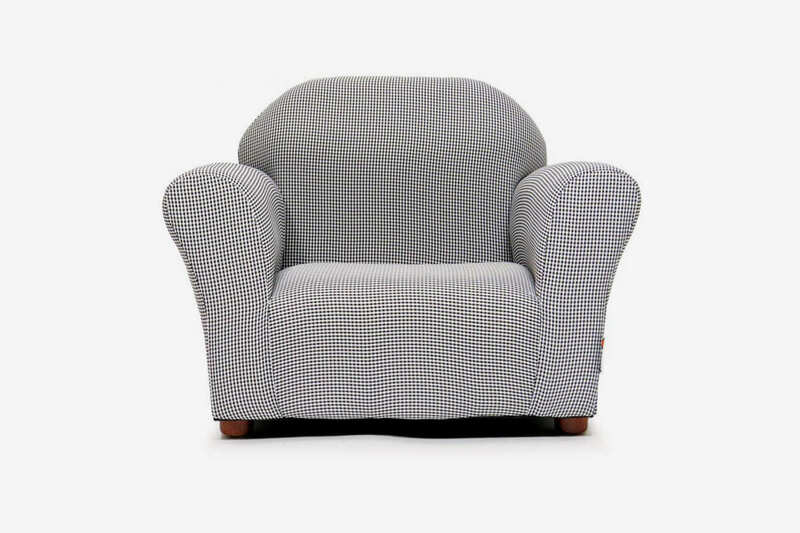 Or, if you’d prefer, a comfy little gingham armchair. 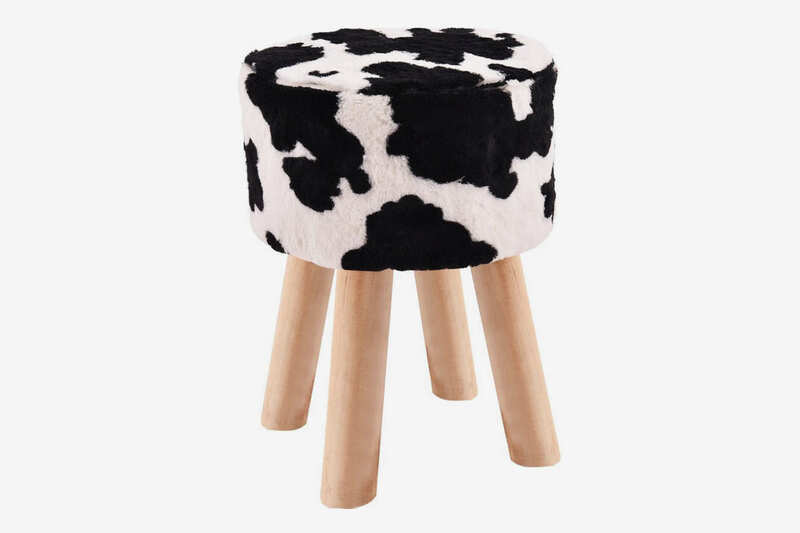 You can steal this perfect fuzzy cow print stool for your adult room. 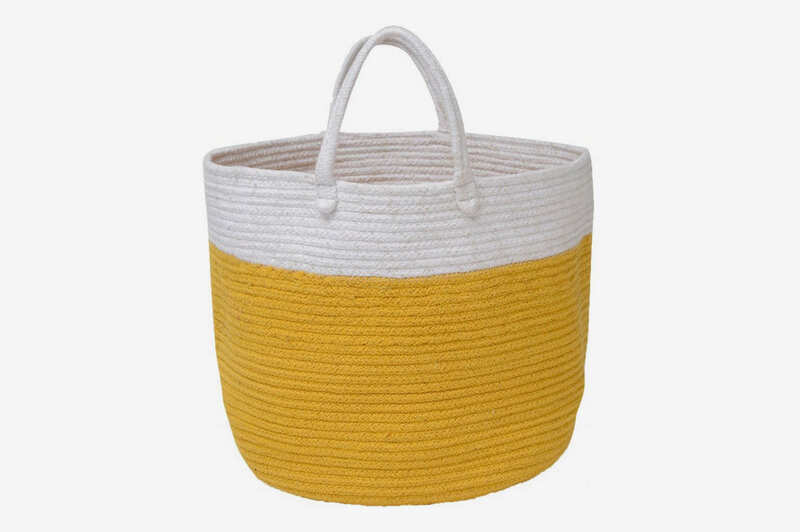 Same with this storage bin. 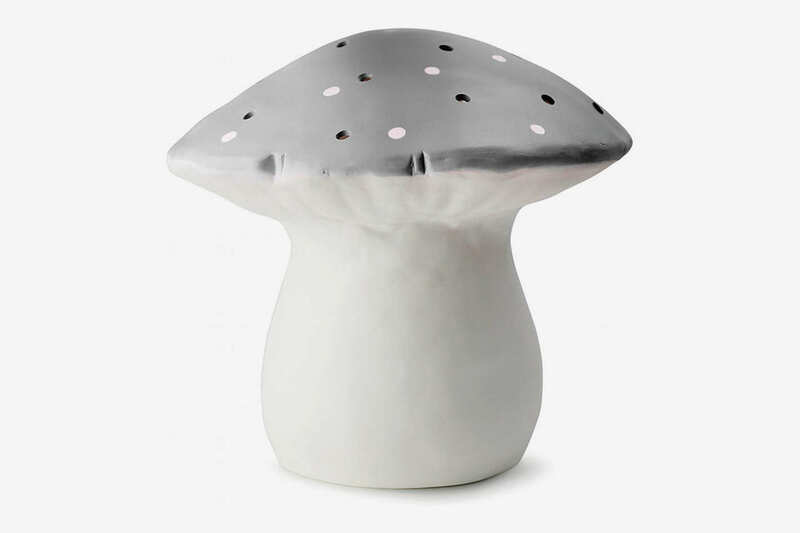 A charming silver mushroom night-light. 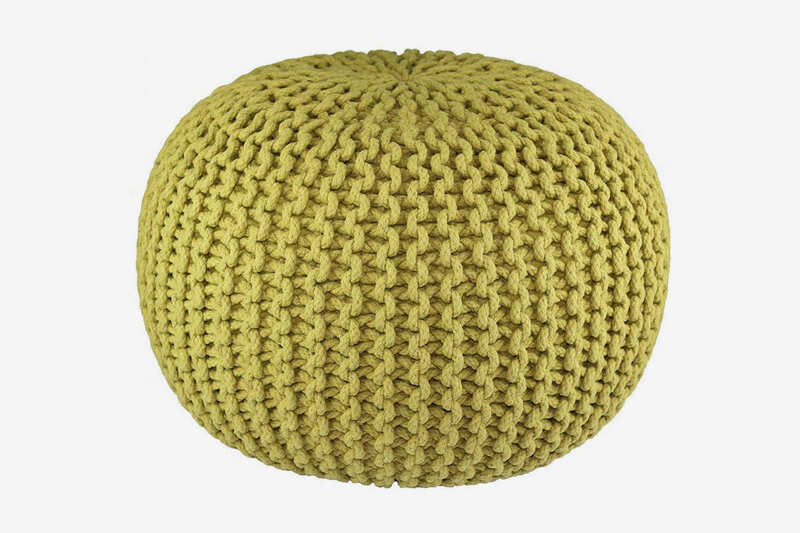 A very pretty, yellowish-greenish pouf. 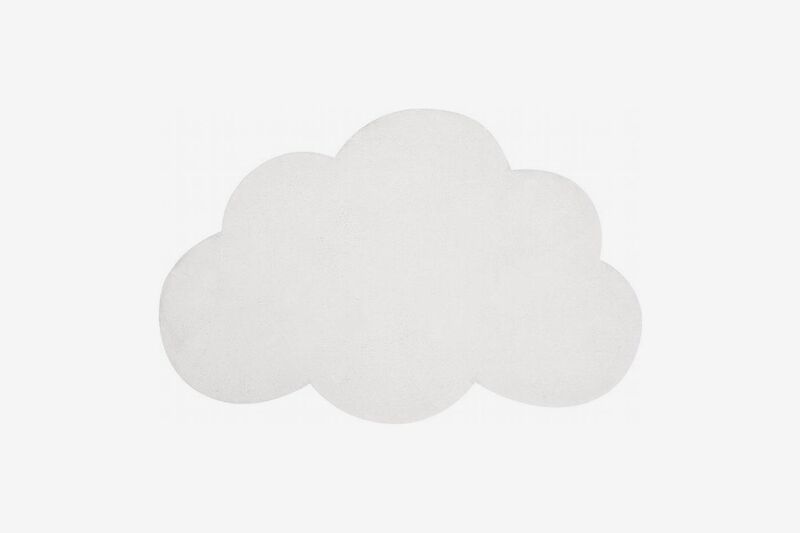 A fuzzy cotton rug to crawl on. 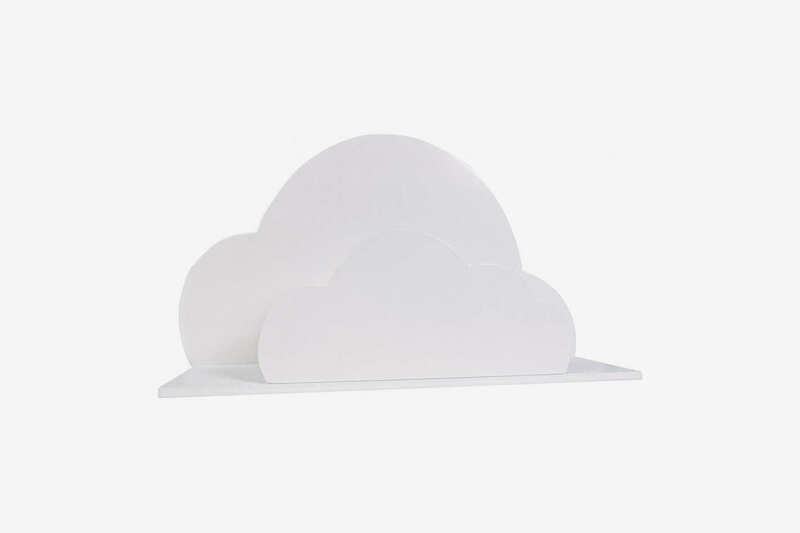 And a cute cloud wall shelf. 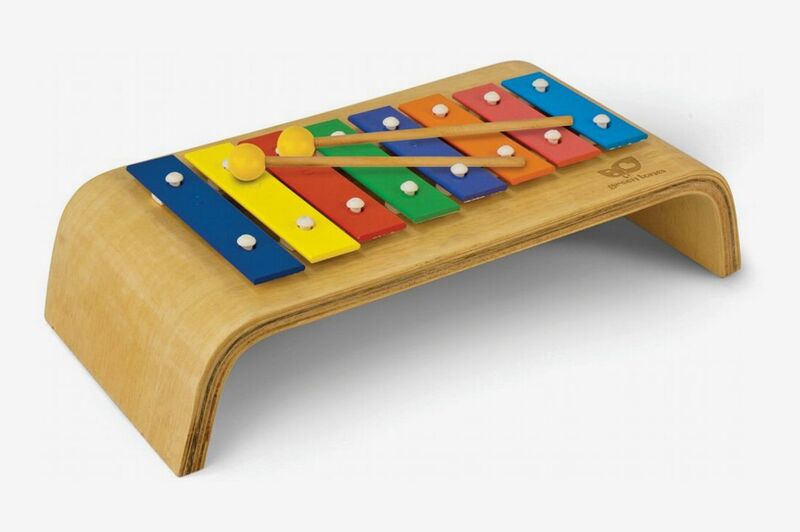 No child’s room is complete without a glockenspiel, we say. 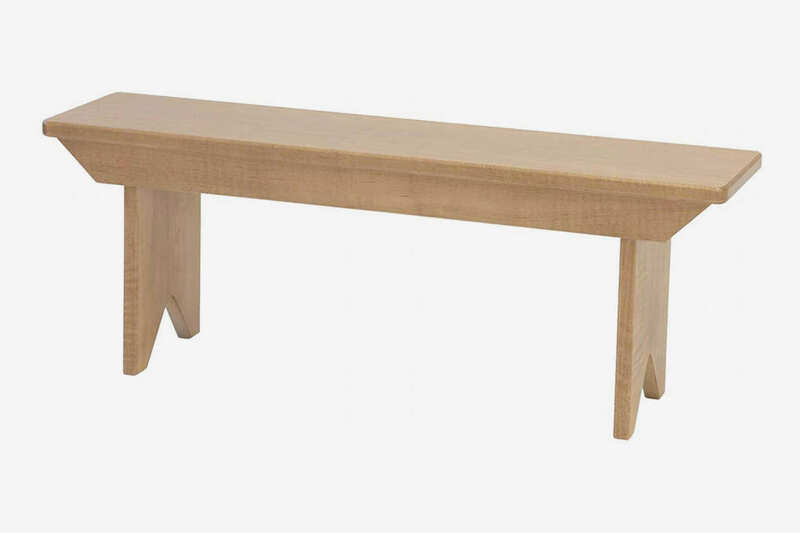 A very sweet, apparently Amish-built little wooden bench. 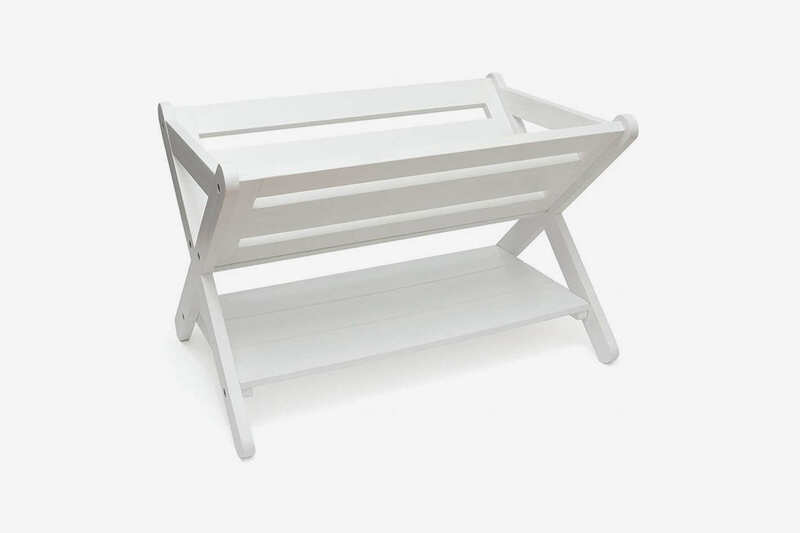 A charming little caddy for storing toddler books. 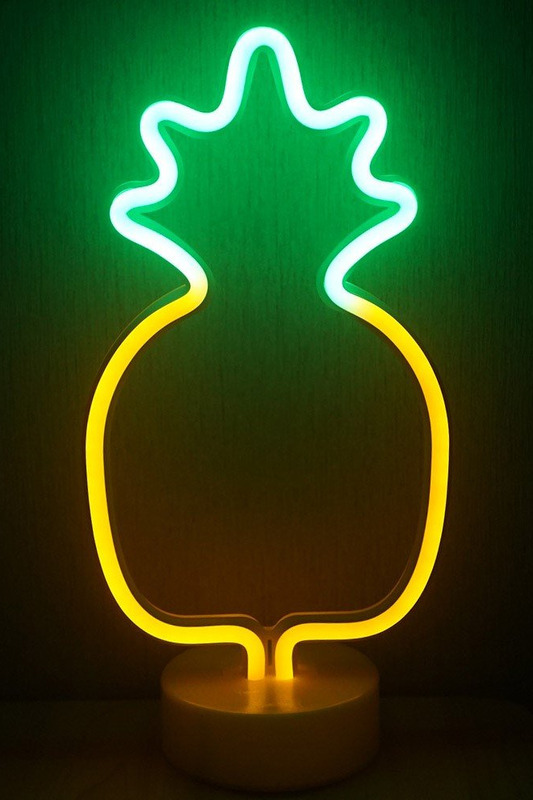 This one has a lion on it. 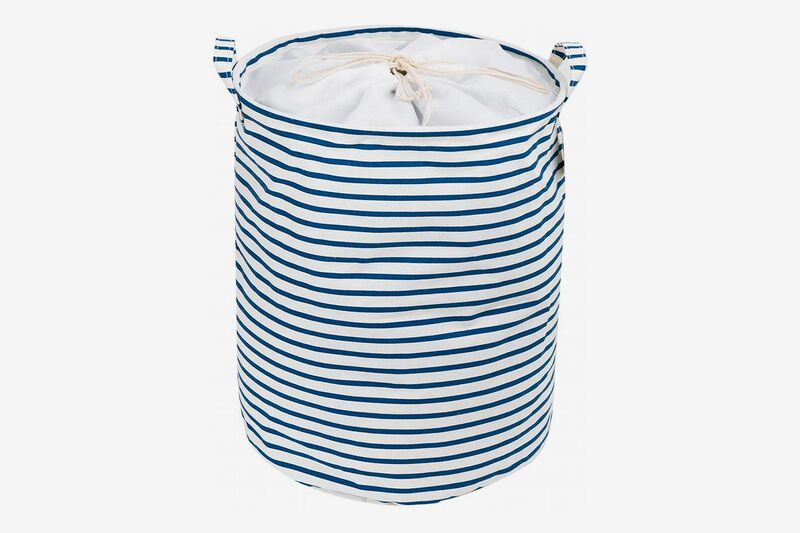 A stripy, slightly preppy laundry basket. 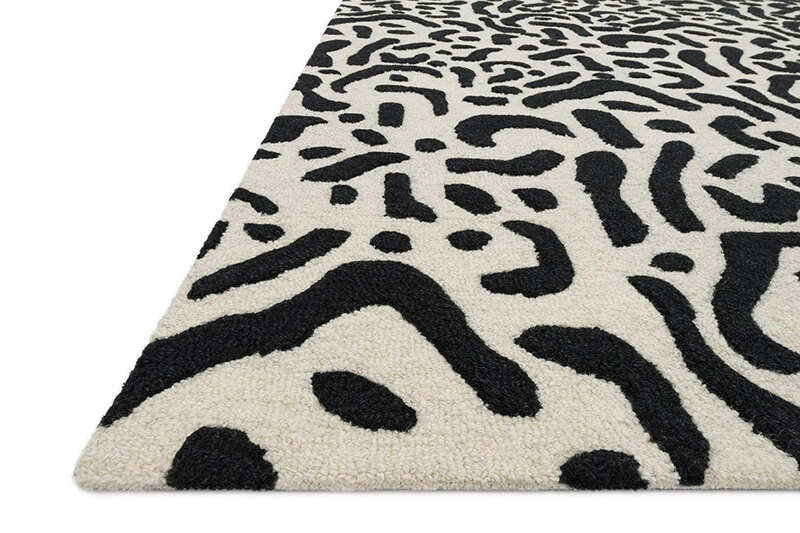 A fun geometric rug by Jonathan Adler. 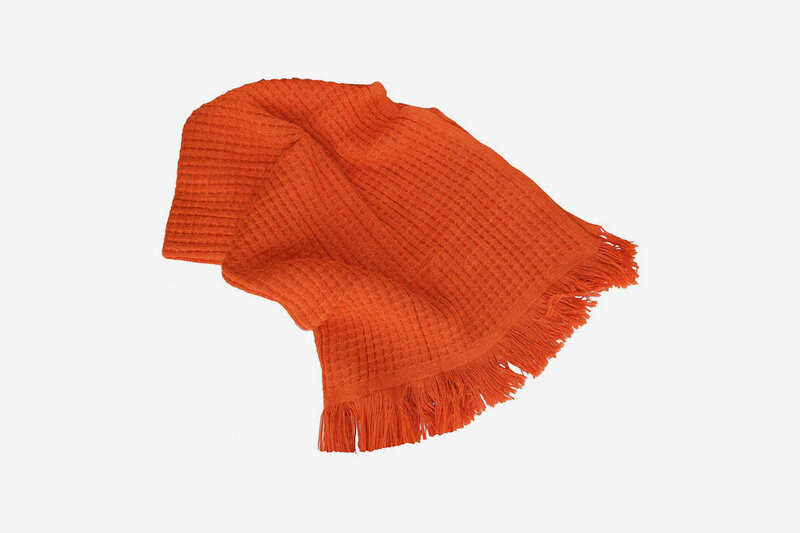 This vibrant alpaca wool blanket is handmade in Peru. 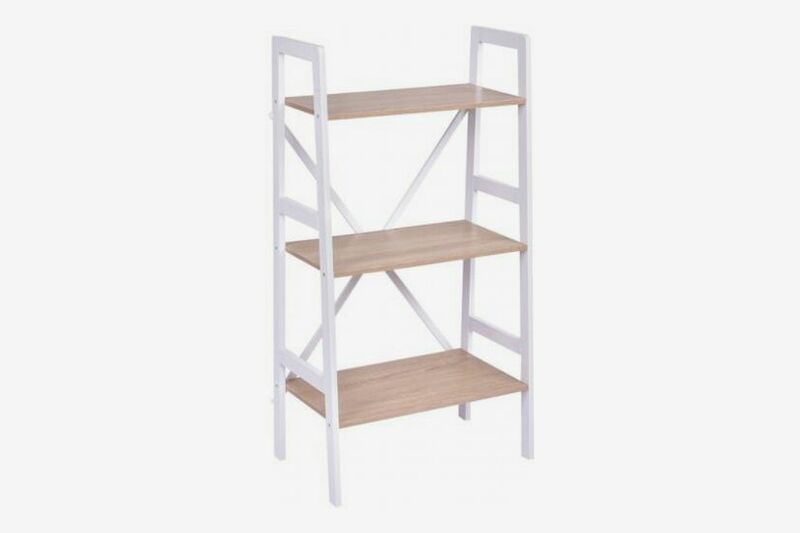 A charming, under-$50, 3-tier bookshelf. 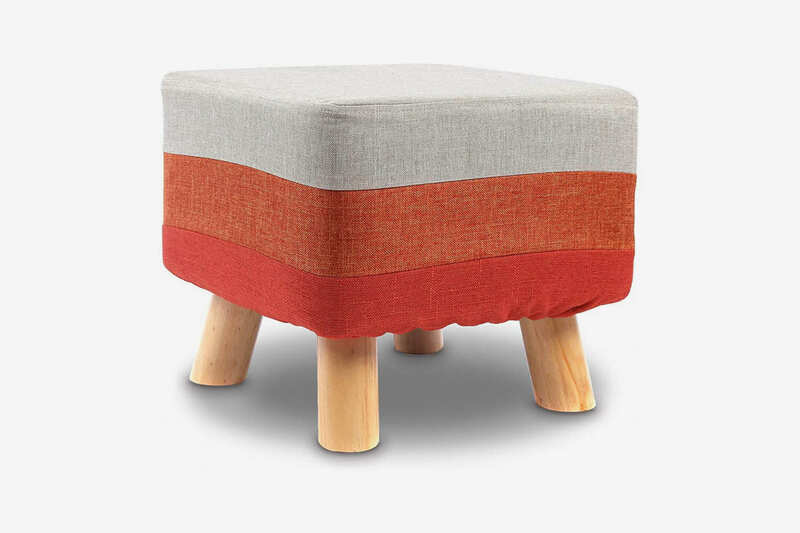 A very charming tricolor footstool. 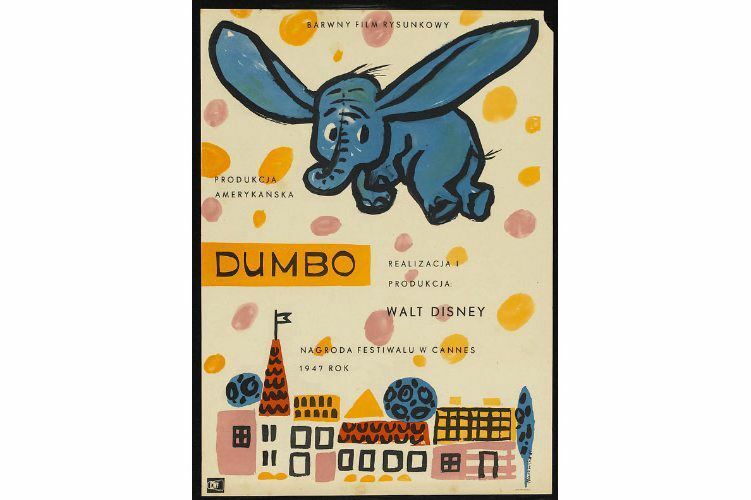 A very sweet Polish Dumbo poster designed by Anna Huskowska.